From live musical performances in Rogers Park to opening day at Fenway, we invite you to be in the know about upcoming events in Beantown. The Boston Marathon, 4th of July celebrations, Head of the Charles, and First Night First Day draw thousands to the “Athens of America” every year. 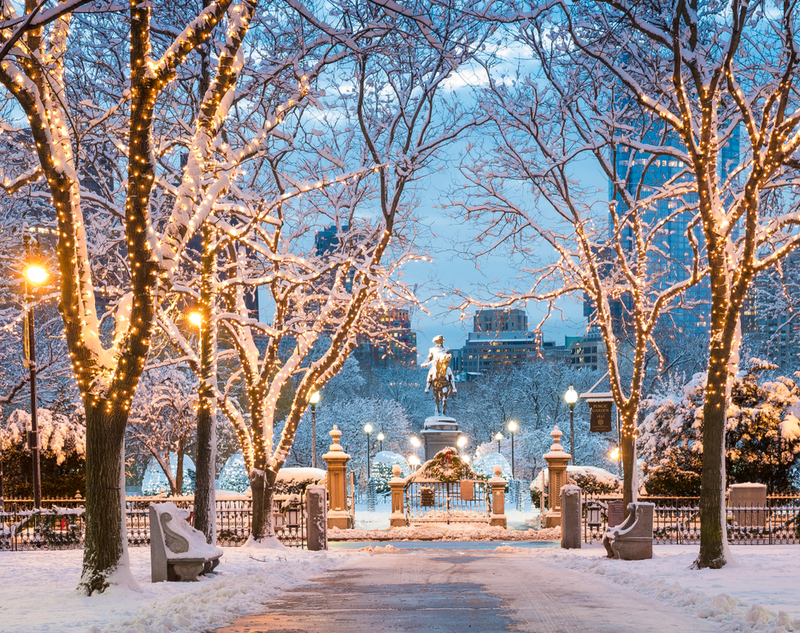 Check out our insider’s tips and suggestions to get the most out of these unparalleled activities, made special in Boston. 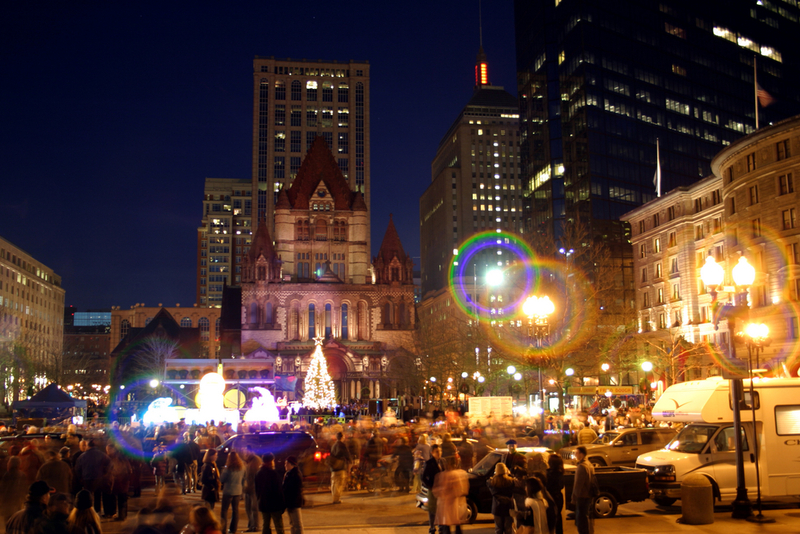 There's A LOT going on at First Night Boston. We've simplified things for you by creating three unique agendas so you can choose your own adventure. Sure, you could do all your holiday shopping online. 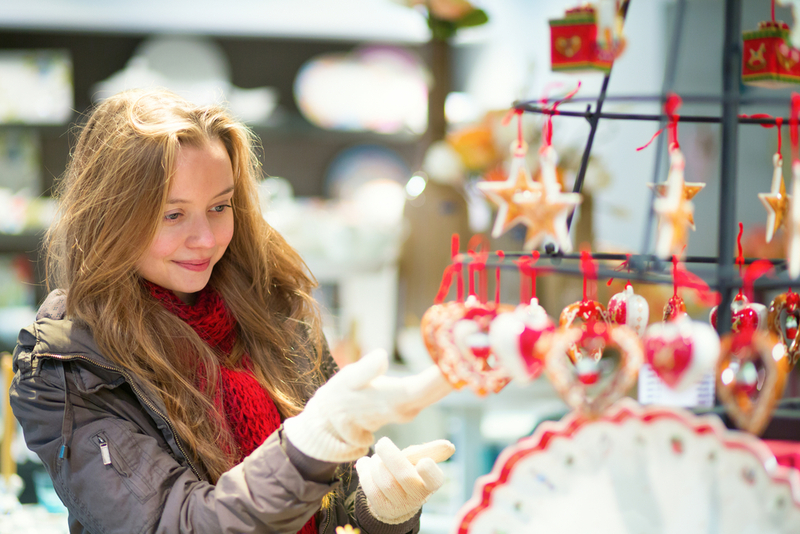 But then you'd miss out on the unique, handmade gifts you'll find at Boston's holiday markets. 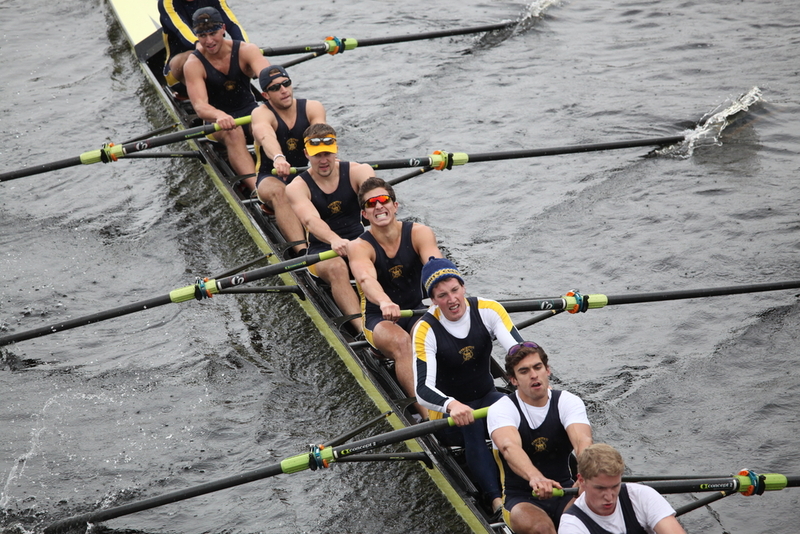 Tens of thousands of spectators will be in attendance for the largest rowing event of the year. We know all the best spots on the river to catch the races. 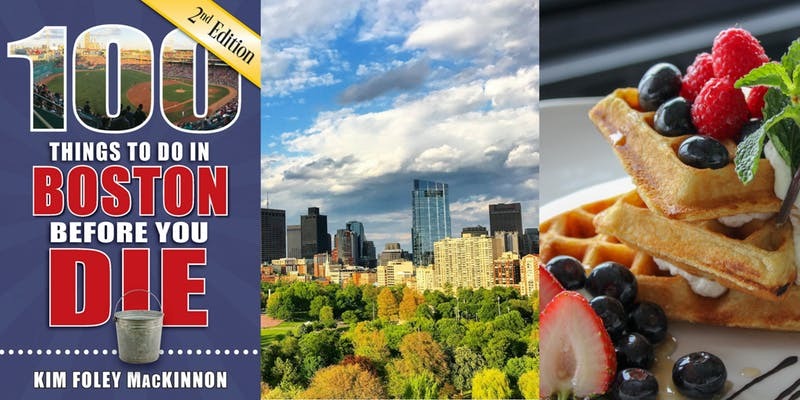 We interviewed author Kim Foley MacKinnon, who will be signing copies of her new book 100 Things to Do in Boston Before You Die at The Taj on Sunday, 9/30. 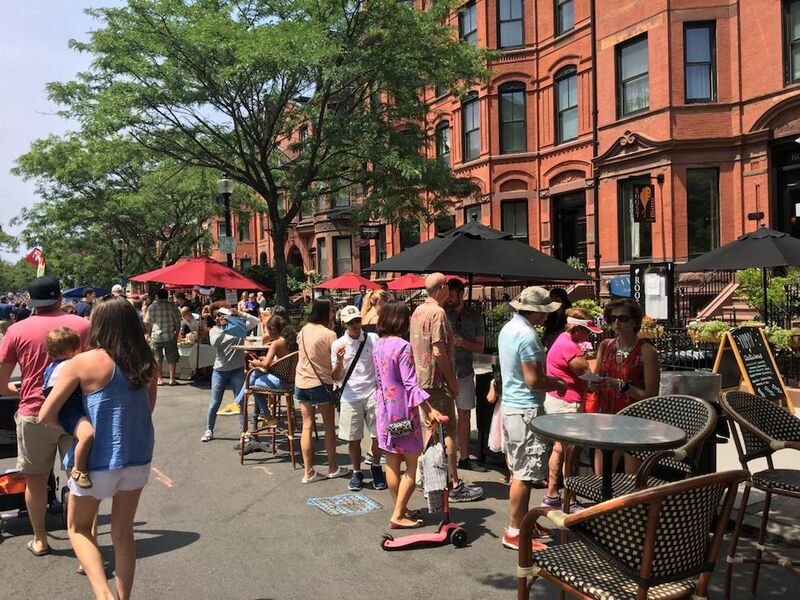 On September 9, 2018, Open Newbury Street returns to Back Bay, where the street is closed to vehicle traffic and transformed into a lively marketplace. 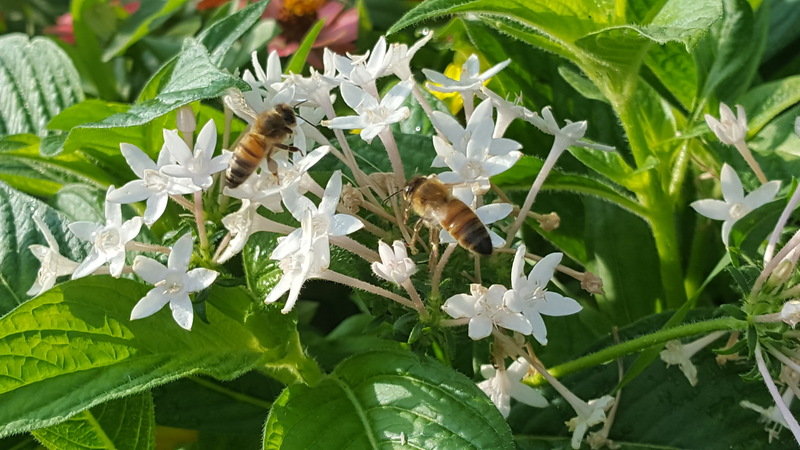 Rooftop Apiaries: What's the Buzz at Taj Boston? 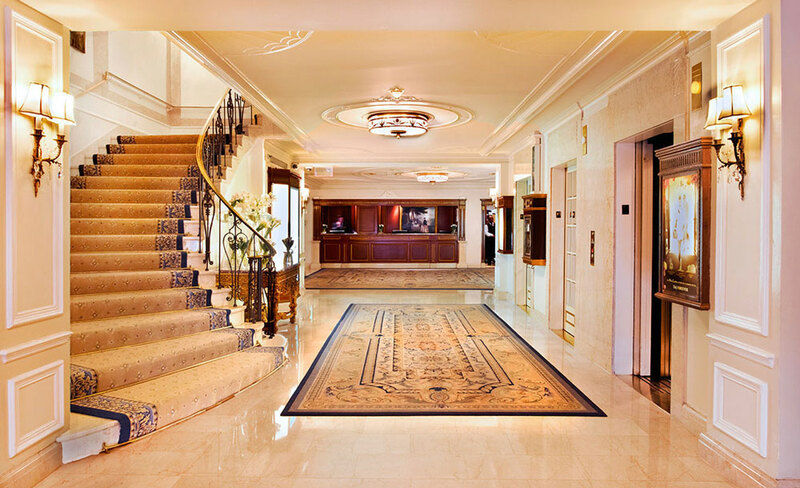 An interview with Maureen Albright, Director of Engineering at the Taj, who is responsible for the care of the twelve rooftop apiaries at Taj Boston. 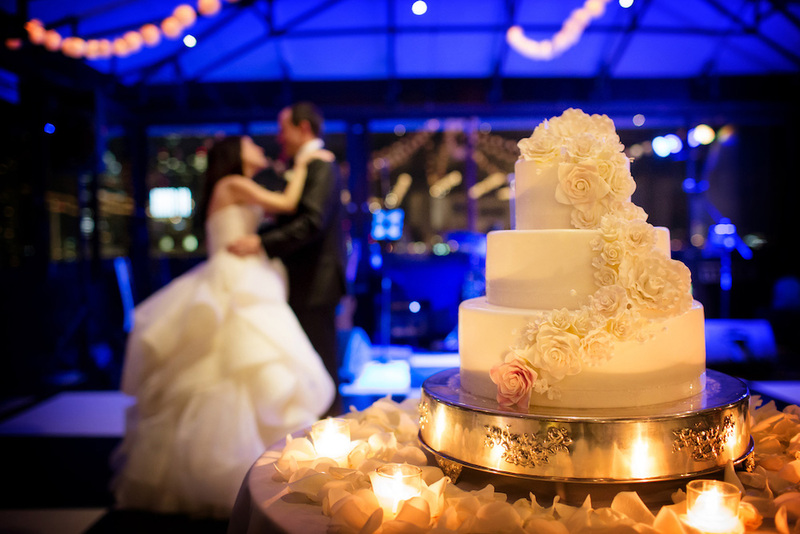 If you have a wedding coming up and are in need of some inspiration, enjoy this pictorial spread of some of our favorite weddings we've played host to. You would be remiss not to catch a show while you're in town. The late winter schedule is jam-packed with must-see performances. 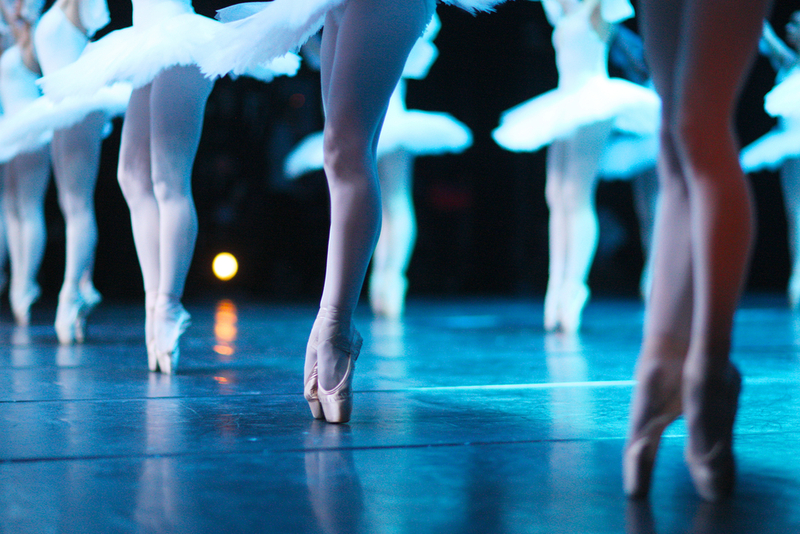 Boston Ballet’s rendition of The Nutcracker is a stellar performance that we highly recommend. Still, you should know that it isn't the only show in town. 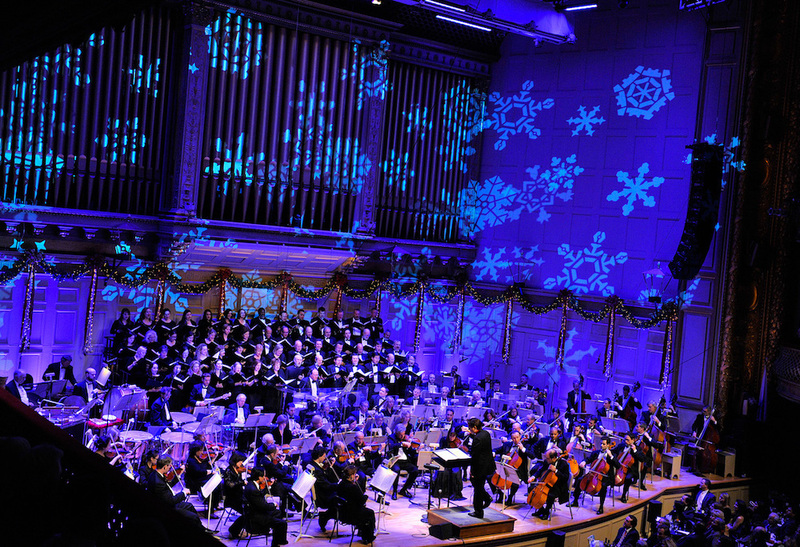 If you're looking to do something different this holiday season, here are some other performances going on in Boston. What’s on your roof? Maybe you have some solar panels or a rusty old TV antenna. At The Taj, we have an antenna on our roof too. 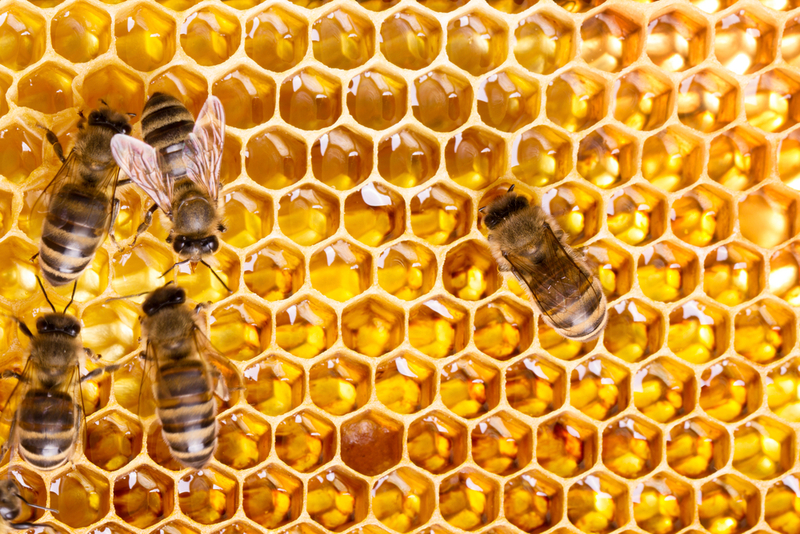 Actually, we have about 120,000 of them and they’re attached to the 60,000 honeybees living in our twelve apiaries. You don’t need visions of sugarplums dancing in your head when you can watch them dance across the stage of the Boston Opera House. 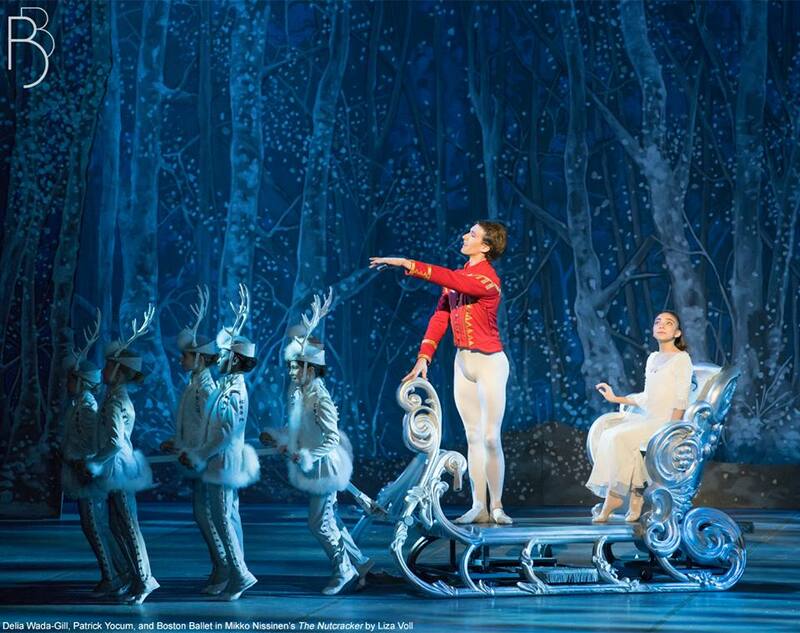 On November 24, 2017, The Nutcracker returns to Boston. 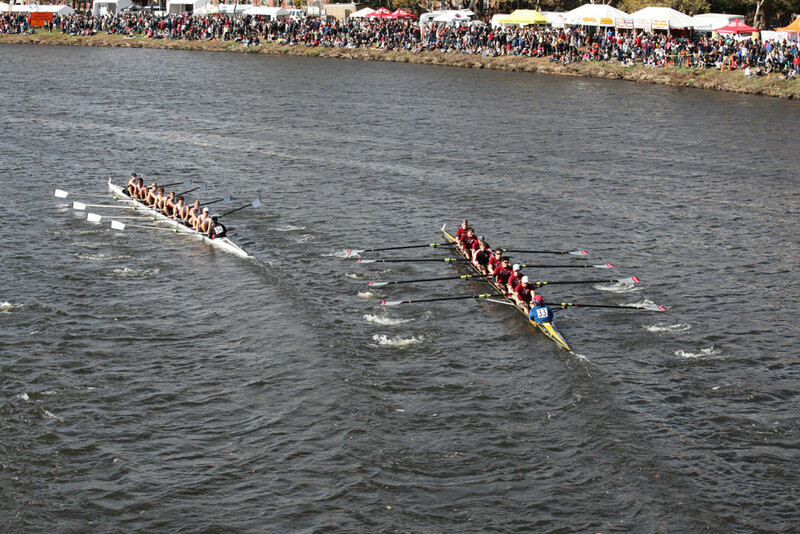 On October 21-22, 2017, the Head of the Charles Regatta, the world’s largest rowing event, returns to Boston for the 53rd year. 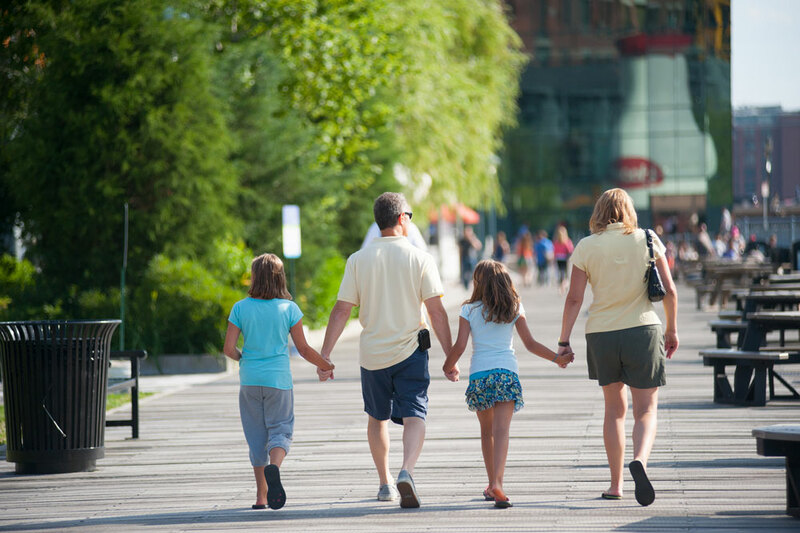 As one of the oldest cities in the United States, Boston is steeped in history. I’ll never forget my family of four packing into our car for an 800-mile road trip to visit cousins in Michigan.